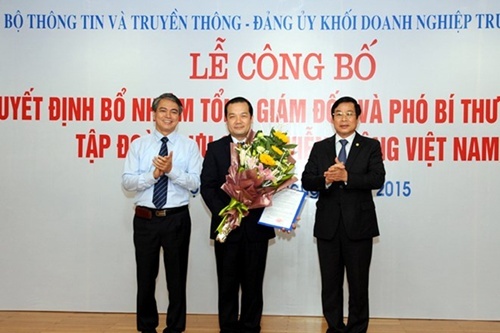 HA NOI (VNS) — Deputy Director-General of the Viet Nam Post and Telecommunications Group (VNPT) Pham Duc Long has been appointed the group's Director-General. A ceremony was held by the information and communications ministry to announce the appointment yesterday. Long, a member of the group's member council, has also been appointed deputy head of the group's party committee.